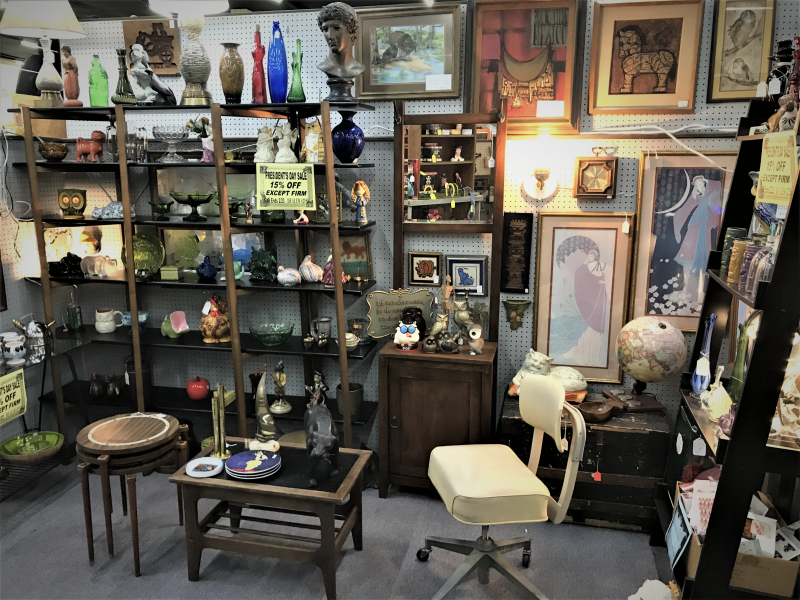 Dealer #2159 Nana’s House Curios is having an End of Month Sale! 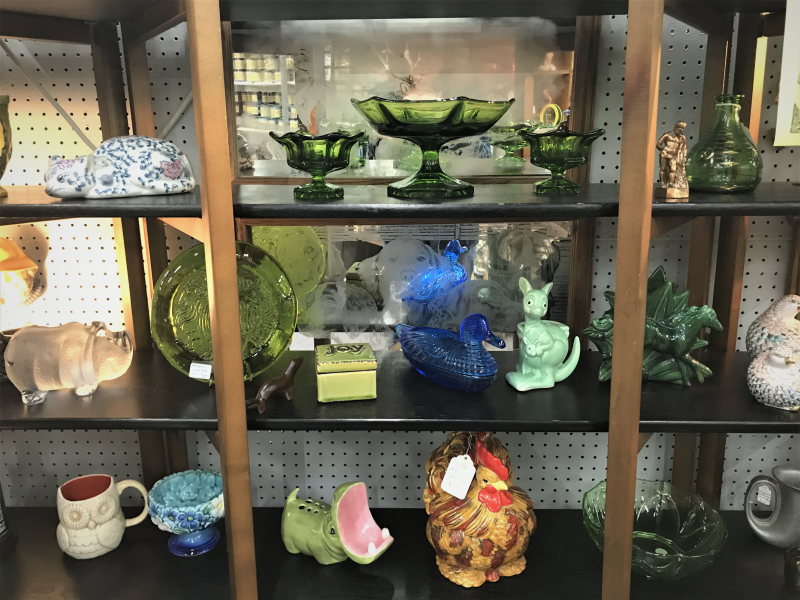 25% off, except Sale or items marked Firm, from now through February 28th! 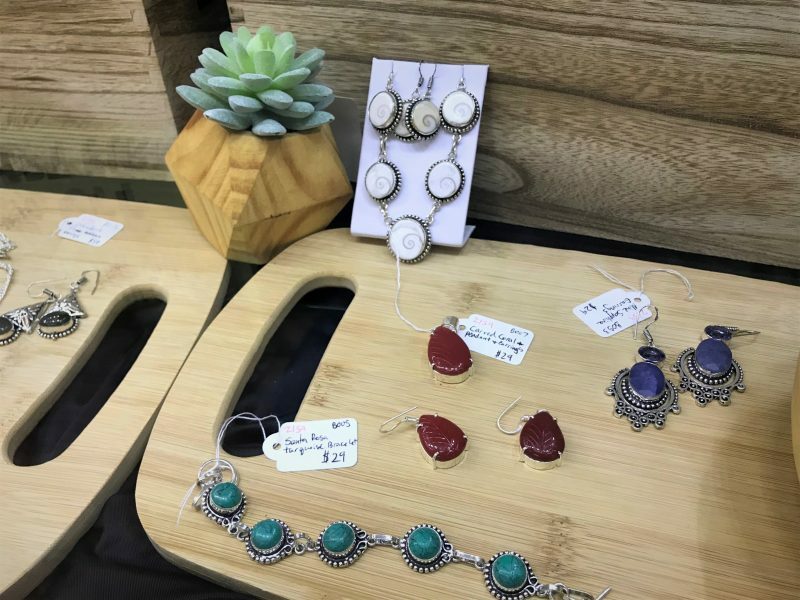 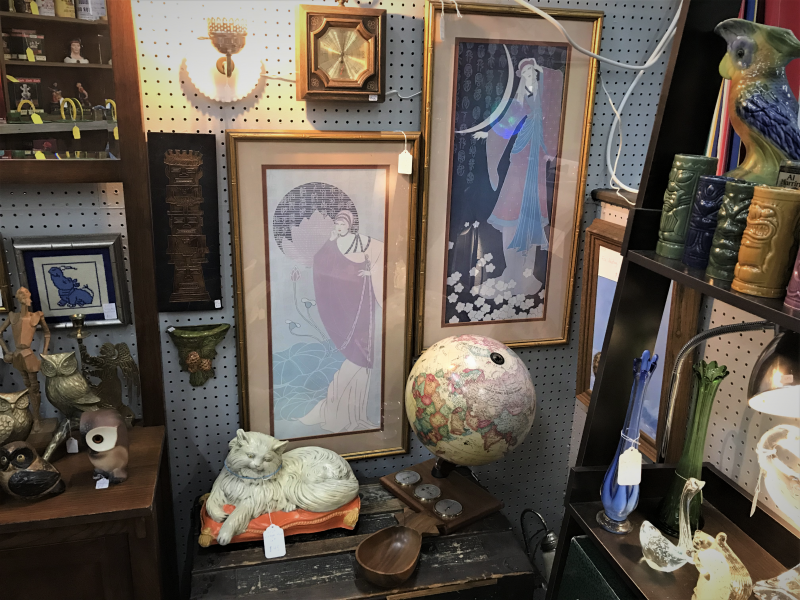 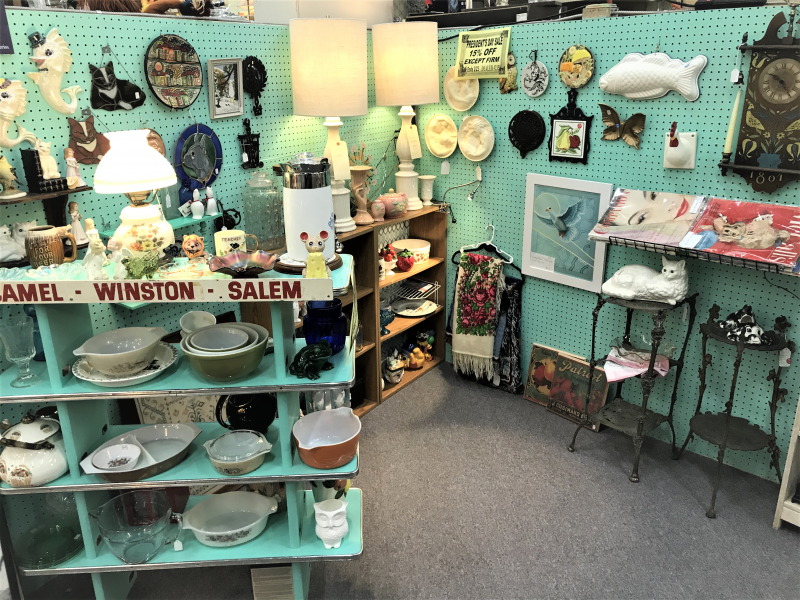 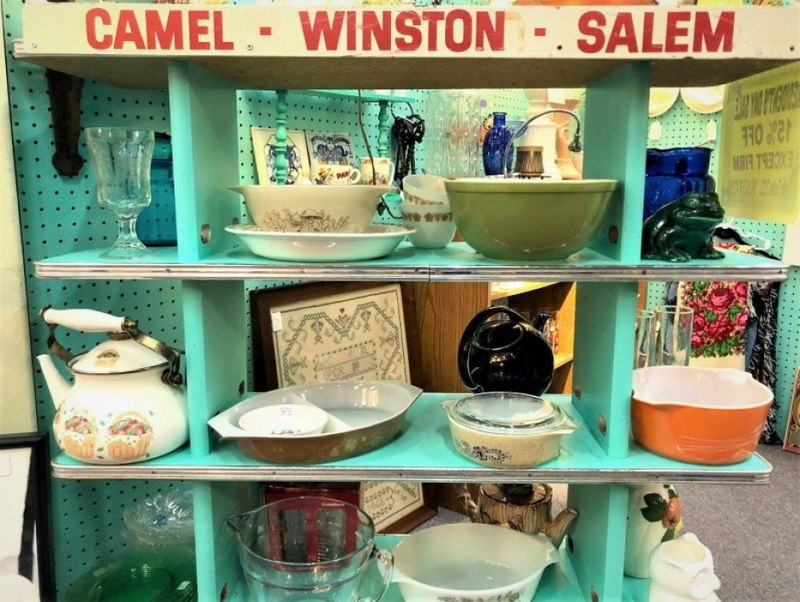 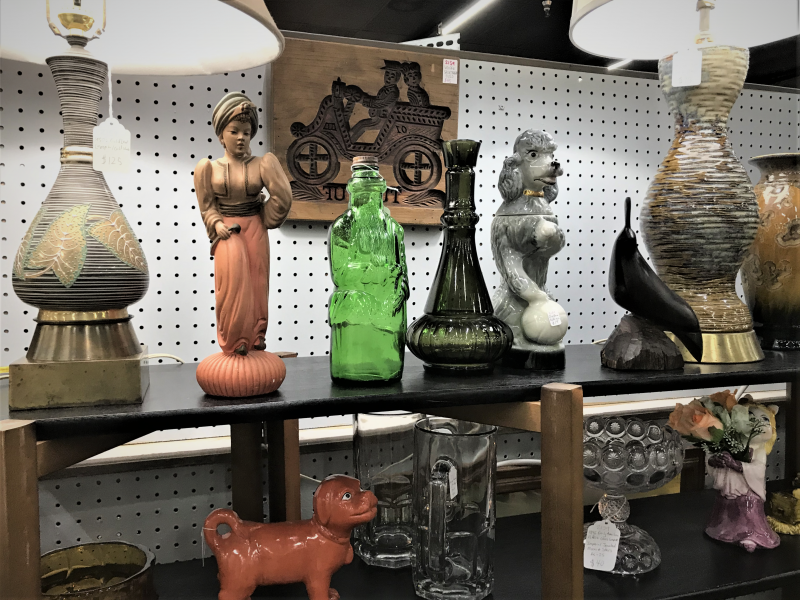 If you’re into kitschy kitchen goods, unique wall art, vintage magazines, and cool mid-century finds, this is the Dealer for you! 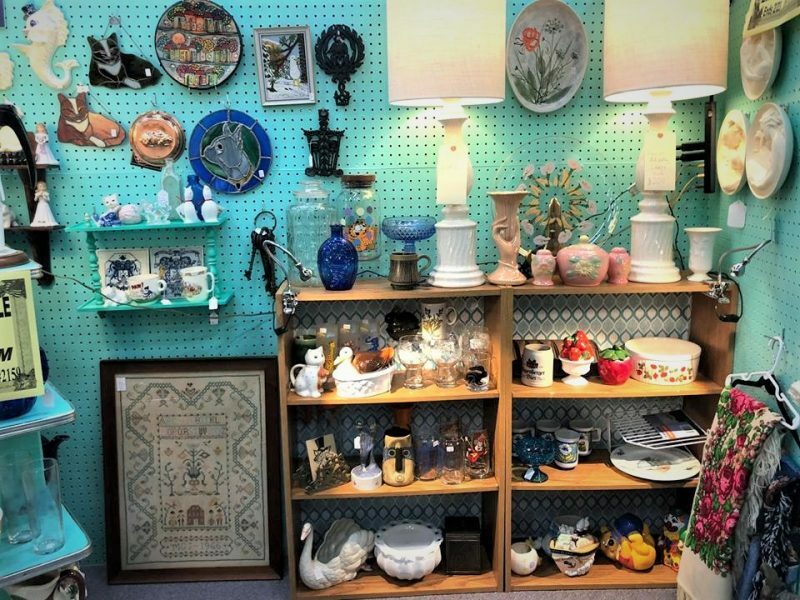 They have two booths to peruse though. 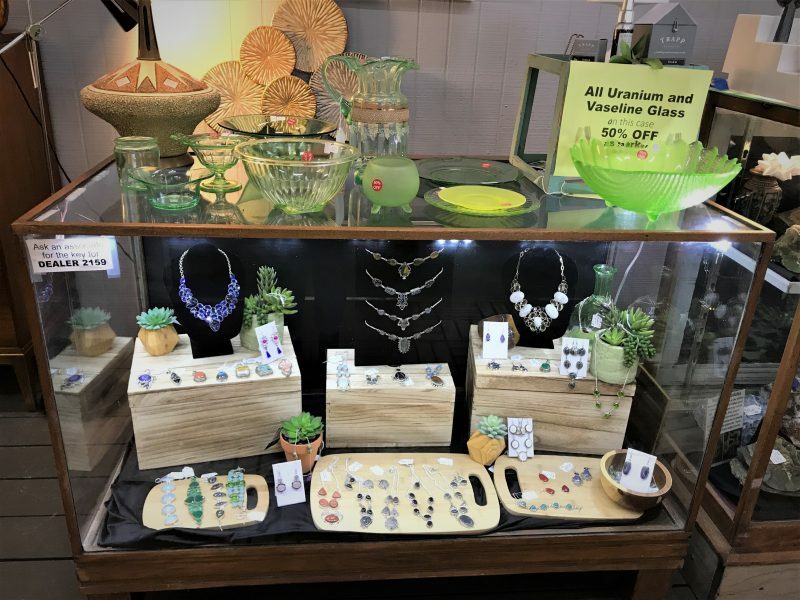 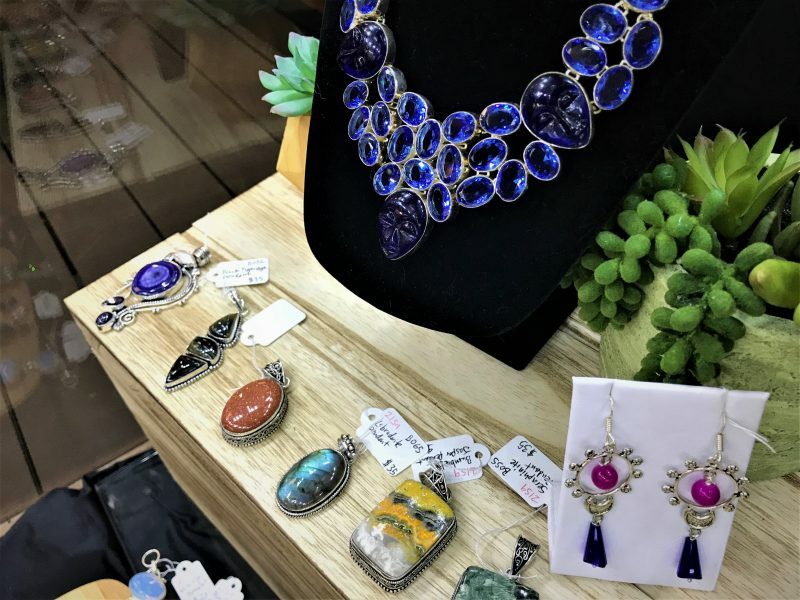 Plus, check out their jewelry case in the front for unique silver and stone pendants!